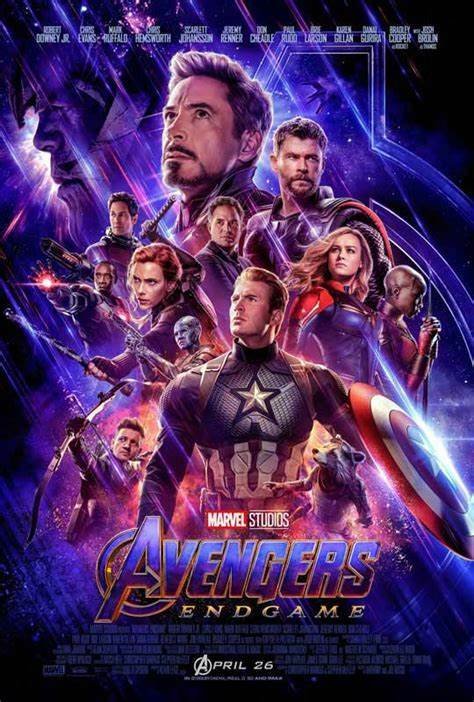 We will have an advanced showing of "Avengers: Endgame" on April 25th at 9:30 pm. Tickets are on sale now and are $7. Get them before they're gone. 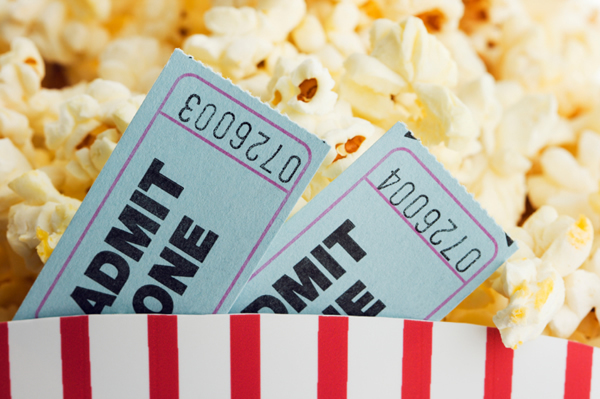 Gift certificates make a great gift for any movie lover. 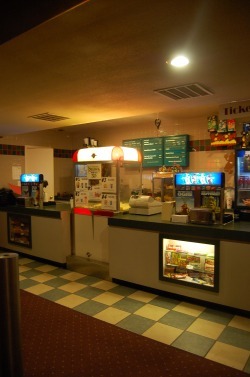 Available at our concession stand.